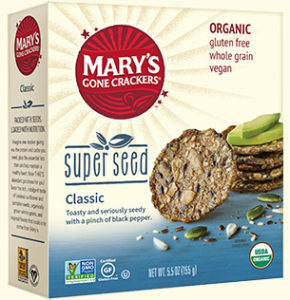 The story of Mary’s Gone Crackers is that of founder Mary Walden, who, unhappy with the gluten-free snacks found in stores, started making her own. From her kitchen, a cracker — and a company — was born. 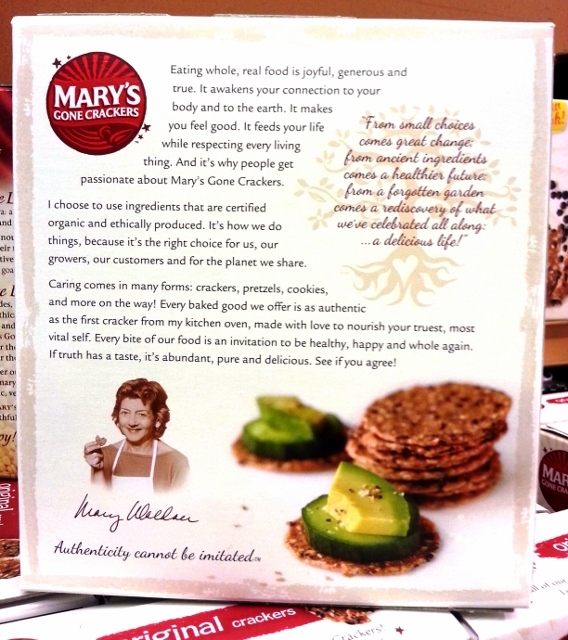 Mary’s Gone Crackers (so named because Mary was a psychotherapist) caught on and has enjoyed rapid growth in the health food market. 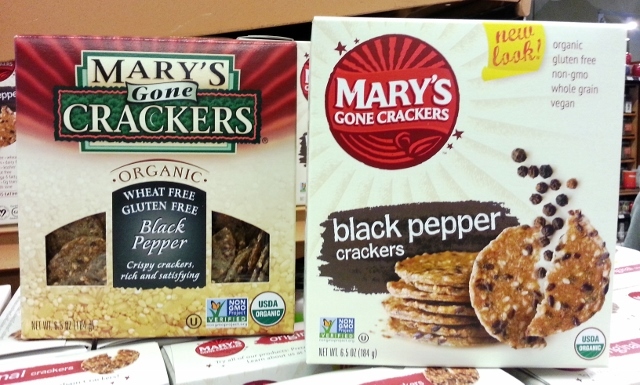 Although she was fond of the original look, Mary wanted to revisit their packaging to better express the essence and vitality of the brand going forward. 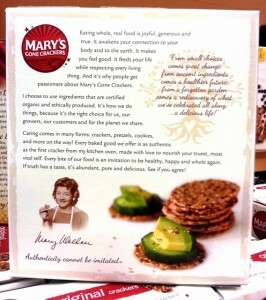 We partnered with Addis Creson, providing brand voice guidelines and packaging copy for the redesign. from a forgotten garden comes a rediscovery of what we’ve celebrated all along — a delicious life! It’s a good sign when copy appeals to customers and employees in equal measure. 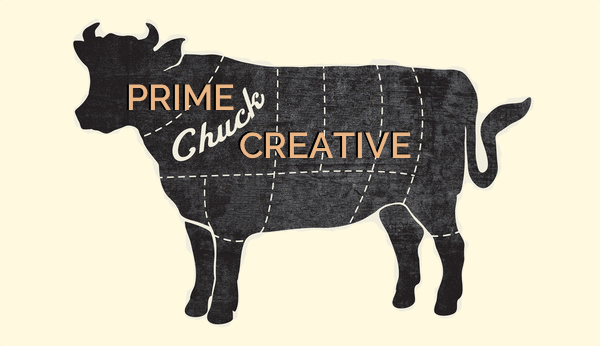 In our ongoing partnership with Mary’s, Prime Chuck has recently created copy for the company’s new website and developed packaging copy for Super Seed, a product line introduced in 2016.